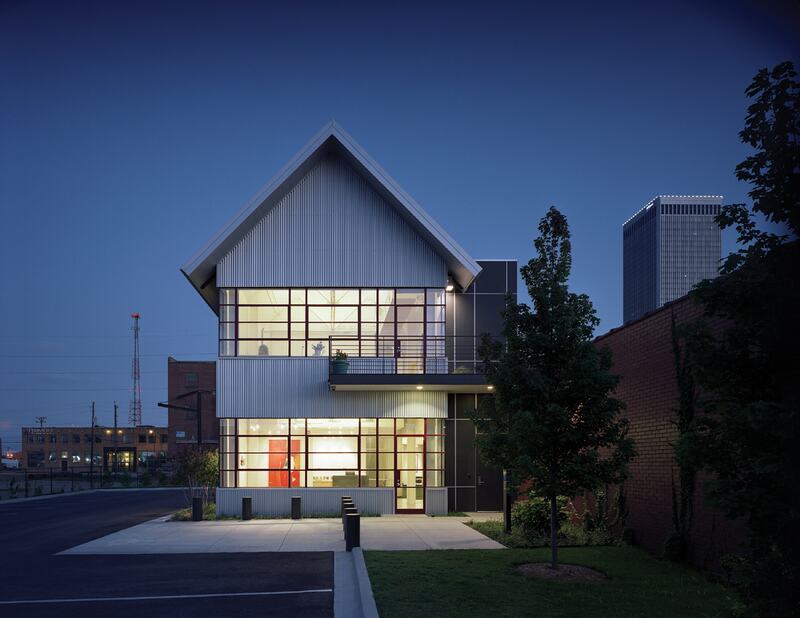 300 East Brady, a classic example of art deco industrial architecture constructed in 1937, was originally the home of Holloway Wire Rope. 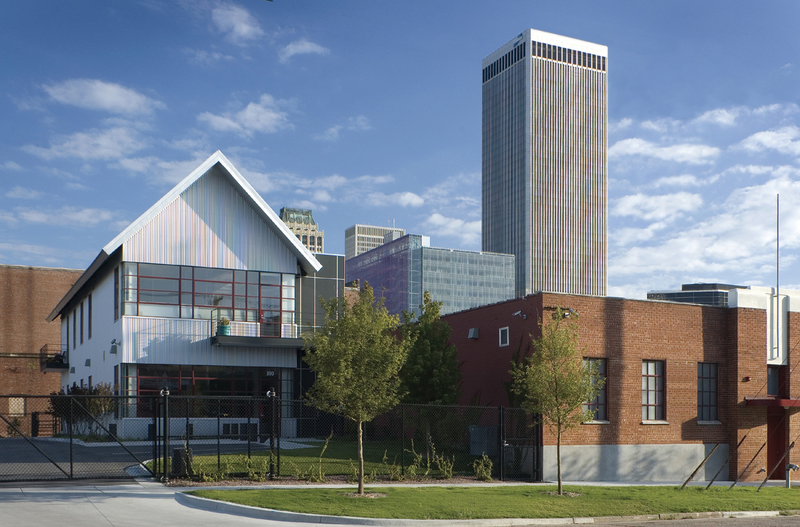 Located in the Tulsa Arts District, the structure was slated for demolition until it was purchased in 2006. 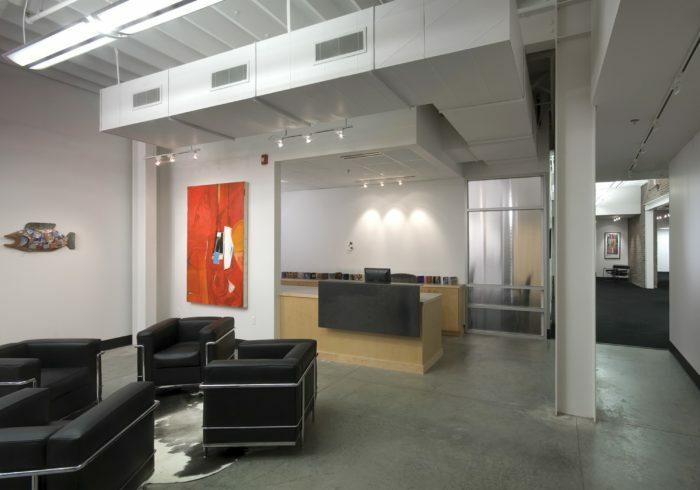 The building was transformed into office and living space, preserving the both building and the industrial fabric of the neighborhood. 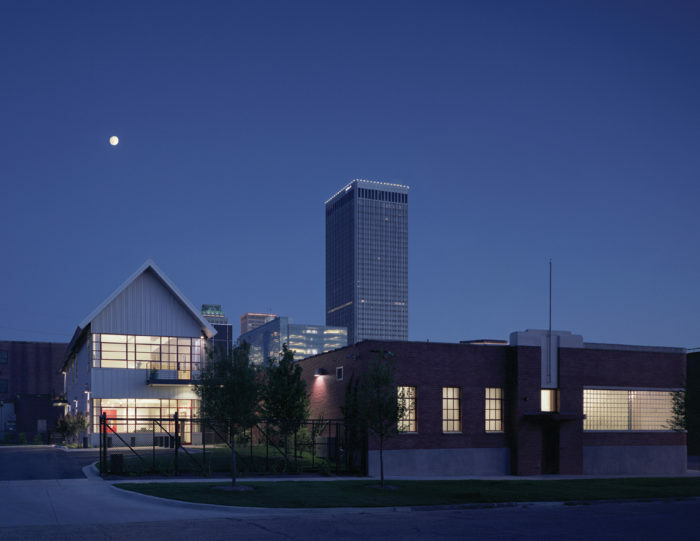 The building remains much of the original exterior appearance and the 4,800 square foot addition incorporates materials and detailing reflective of the Tulsa Arts District. 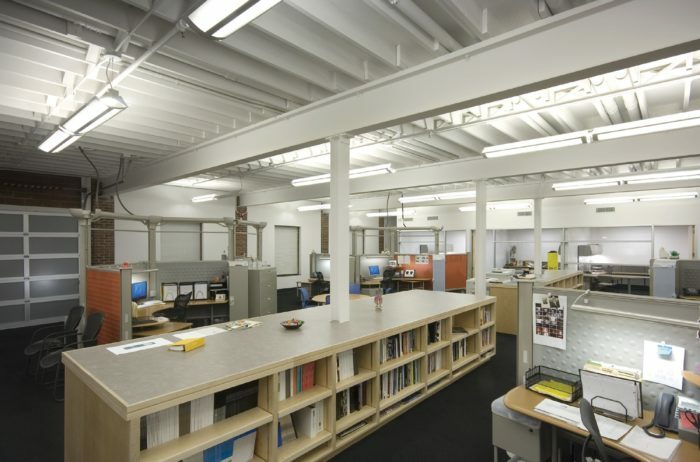 The building provides 9,000 square foot of office space, housing 23 workstations, twelve offices, a kitchen, break room, two conference rooms and a creative “war room”. 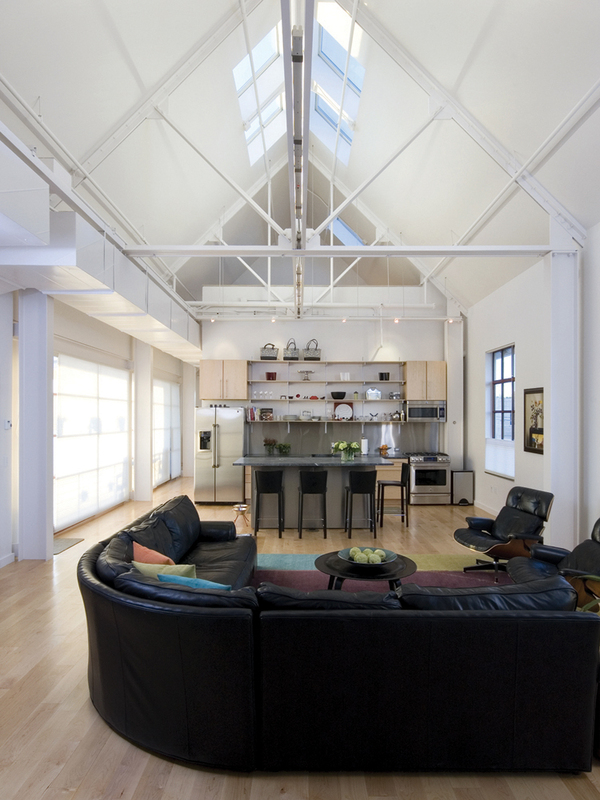 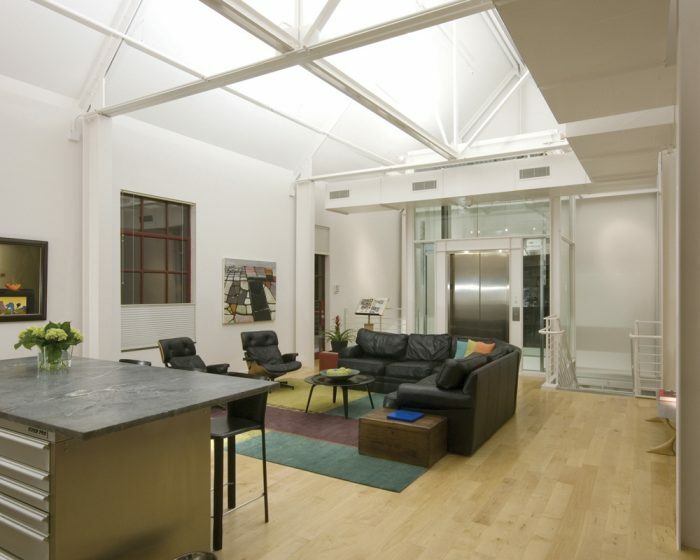 This addition also includes a 2,400 square foot second-floor, light-filled loft apartment for the building’s owner.